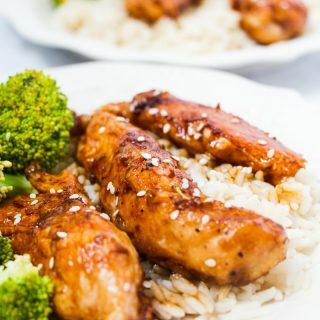 This Teriyaki Chicken Fingers Recipe is a fantastic solution for a quick dinner. Done in 15-20 minutes, you can get a perfectly sticky teriyaki glaze that pairs with rice and a veggie of choice. Printable teriyaki chicken fingers recipe located at the bottom of page. This quick and easy teriyaki chicken fingers recipe is a staple in our house! With homework and practice late nights, flavorful teriyaki chicken fingers a perfect compliment to a long day without a long cooking time. By the time you are done setting the table, your chicken should be cooked! 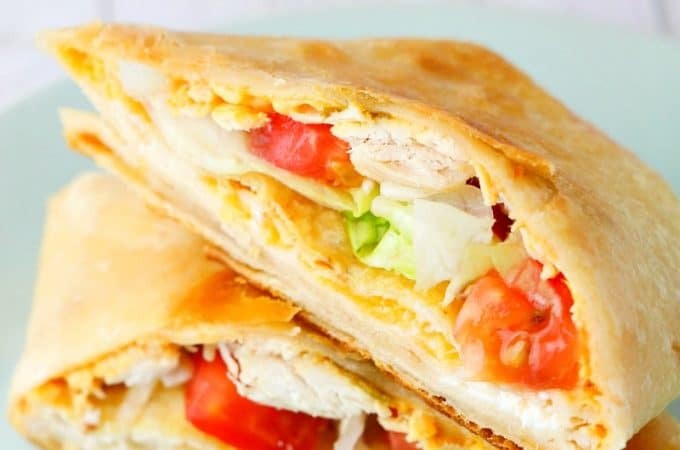 To make them even quicker, pound out your chicken to thinner strips and watch your frying time. Veggies can be easily added to stir fry up or simply steam some side by side for a same time finish. While I also love jasmine rice in a rice cooker , if you are getting started late, microwave or bagged rice can do in a pinch. 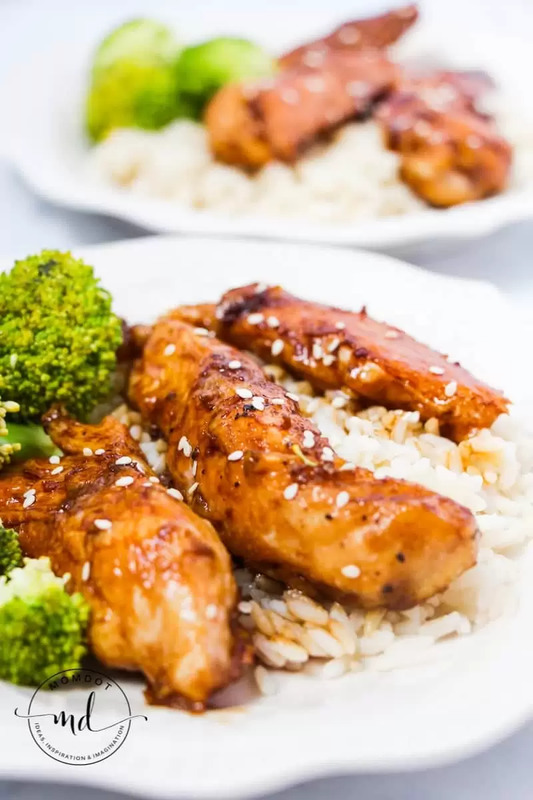 If you are just looking for some delicious at home Asian cuisine, you can also check out this Spicy Chicken Recipe (with sweet chili sauce!) to see if that makes your menu this week too! Place your cooking oil in a frying pan over medium heat. 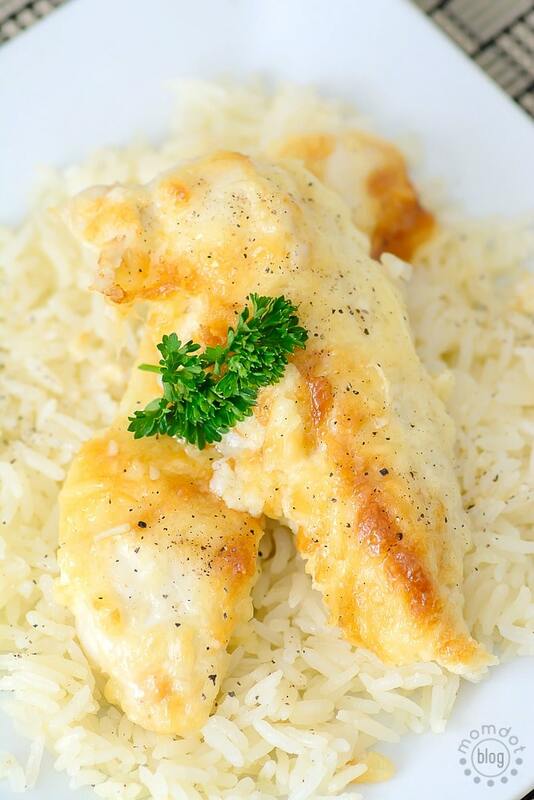 Cut defrosted chicken breasts into strips with a sharp kitchen knife. Add the chicken strips to the hot oil and cook for 5-7 minutes per side, until brown and easily turned using kitchen tongs. Meanwhile, combine the soy sauce, brown sugar, garlic and ginger paste, which will make up your teriyaki sauce. Pour the homemade soy sauce over the cooked chicken and continue to heat until the liquid turns into a sticky glaze. Remove from heat and serve your Teriyaki Chicken with fresh rice and broccoli. Place oil in a frying pan over medium heat. Meanwhile, combine the soy sauce, brown sugar, garlic and ginger paste. Pour the soy sauce over the cooked chicken and continue to heat until the liquid turns into a sticky glaze. Remove from heat and serve with fresh rice and broccoli. 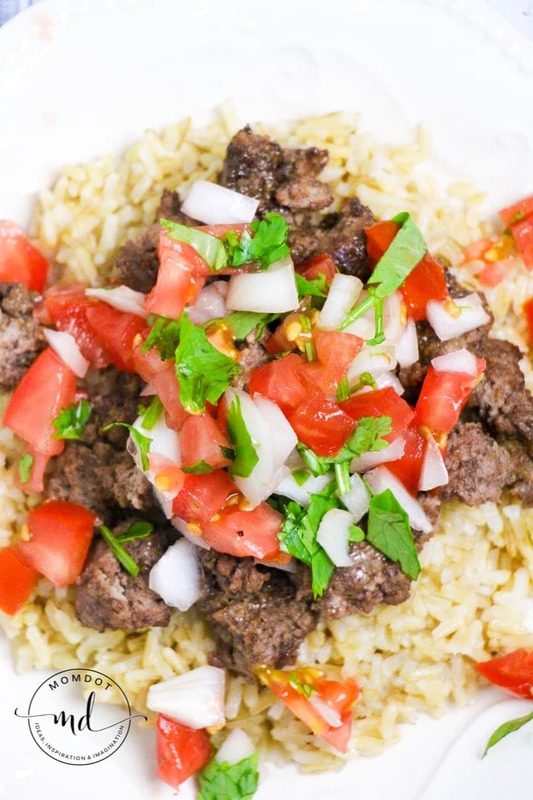 Want another international dish that everyone is sure to say YUM over? Try Tex Mex Fajita bowls!